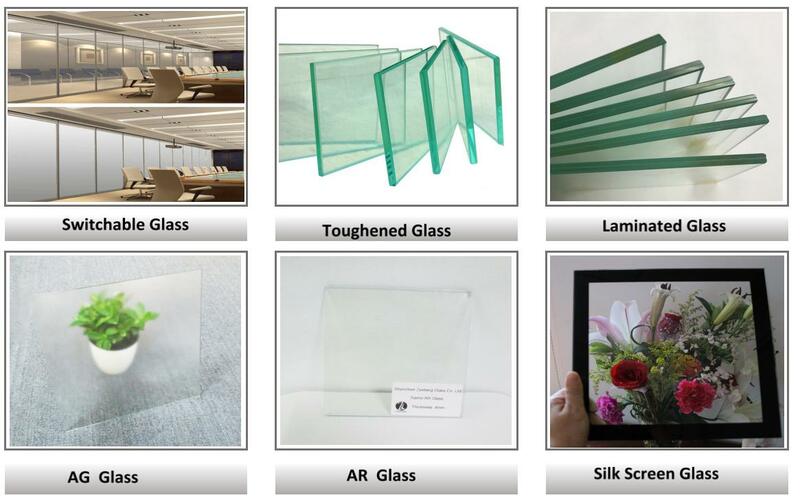 Tempered glass also named as strong glass . 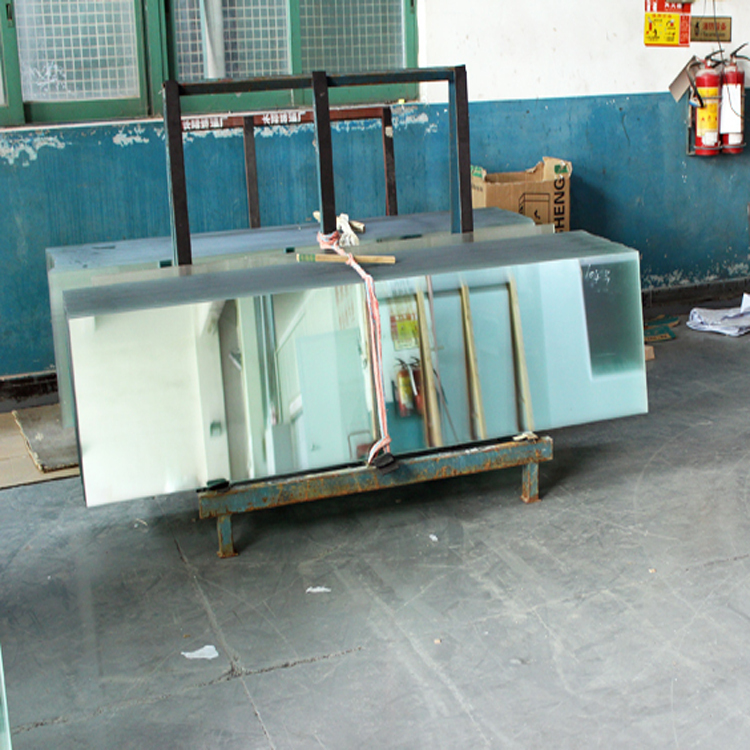 Using common float glass pass through toughened furnance to makes glass more stronger . 1. 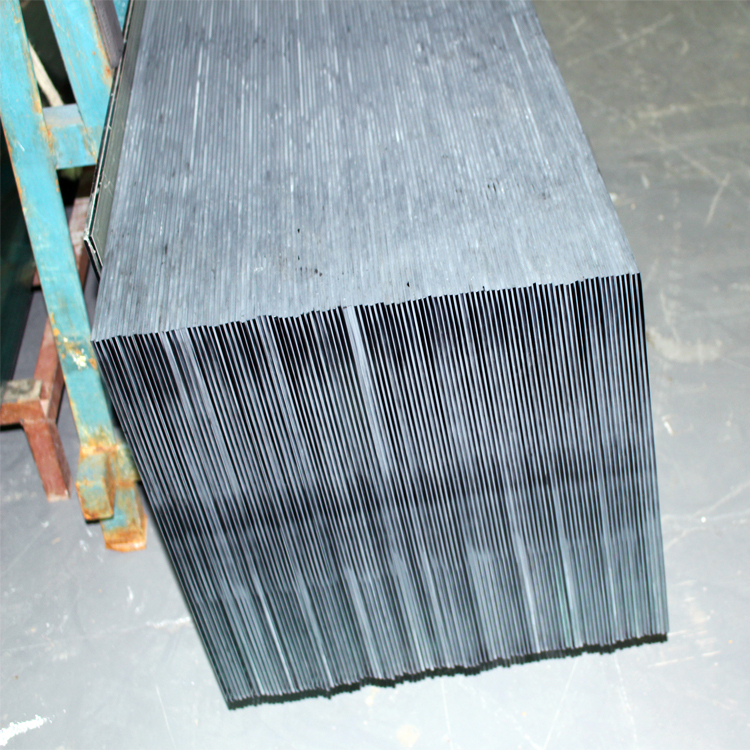 3-5 times stronger than common float glass . 2. 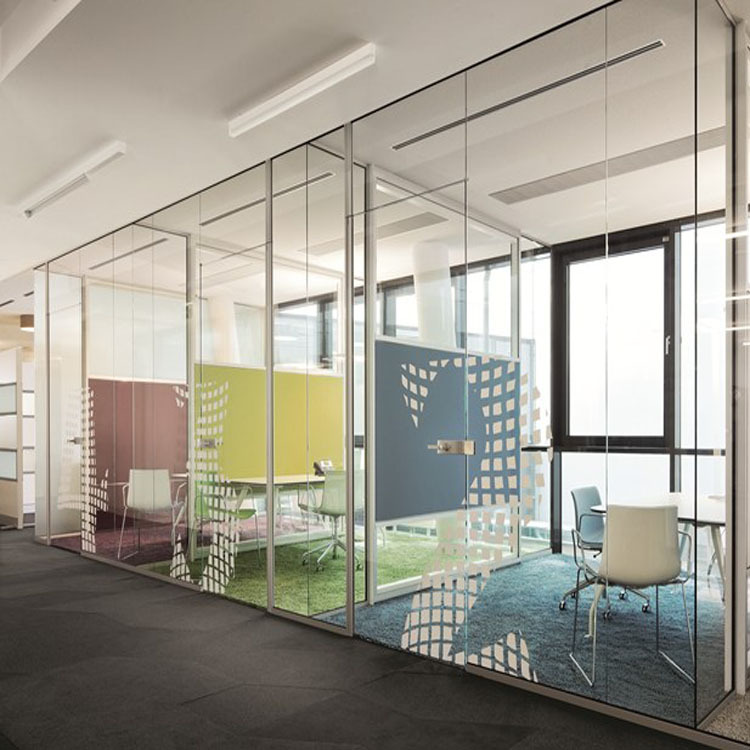 Friendly eco glass products are good to enviourement . 1.Support small order and fast delivery time. Small order , we have DHL ,FEDEX, UPS , TNT shipping way . Only need 5-10 working days arrive you . 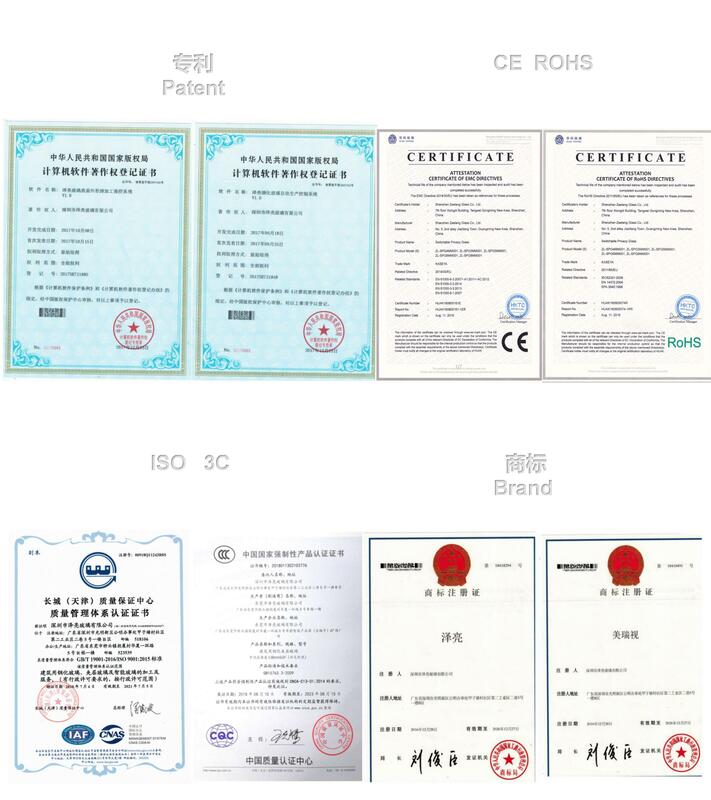 4.20000 square meters of monthly supply capacity,Guarantee delivery time be absolutely enough. 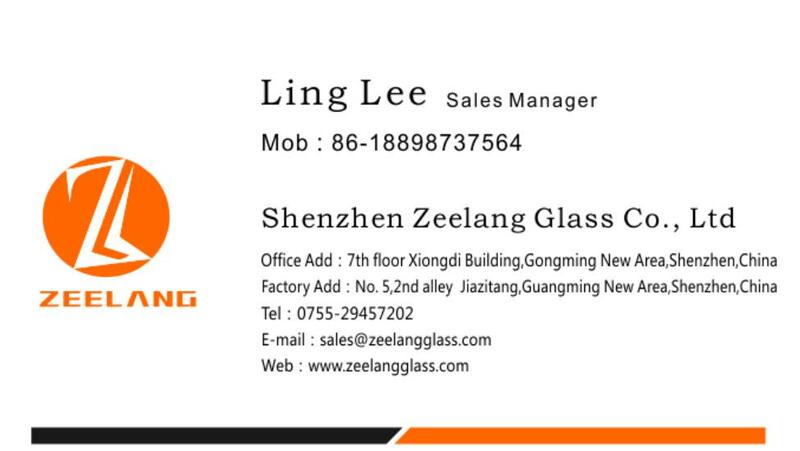 6.10 years experiences on glass manufacturing and exporting. 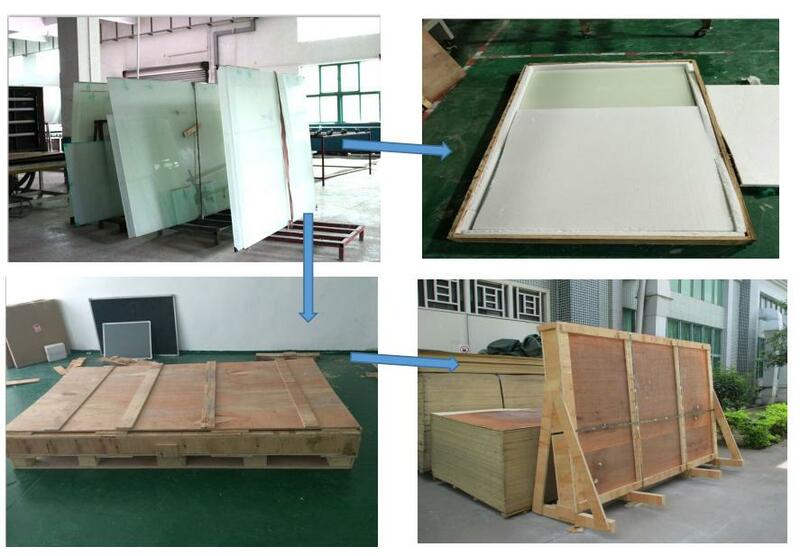 7.Near to Shenzhen and Hongkong , ensuring convenient loading and rapid delivery. 8.Professional sales team, offering personalized and dedicated services. 9.Unique designed strong wooden cases, solving the problems of breakage. Friend ships: Welcome to contact to ZEELANG sale team would offer different solutions to you within 12 hours.